The exact device specifications and performance data of the product may deviate from the information provided here, and depend on the application in which the product is being used and the relevant customer specifications. The PowerCEMS100 modular analyzer system is an economic and technically perfect solution for extractive measuring tasks. The fully configurable design of the complete system with high-quality standard sub-assemblies and components allows the equipment to be customized to provide the ideal solution for prevailing requirements. 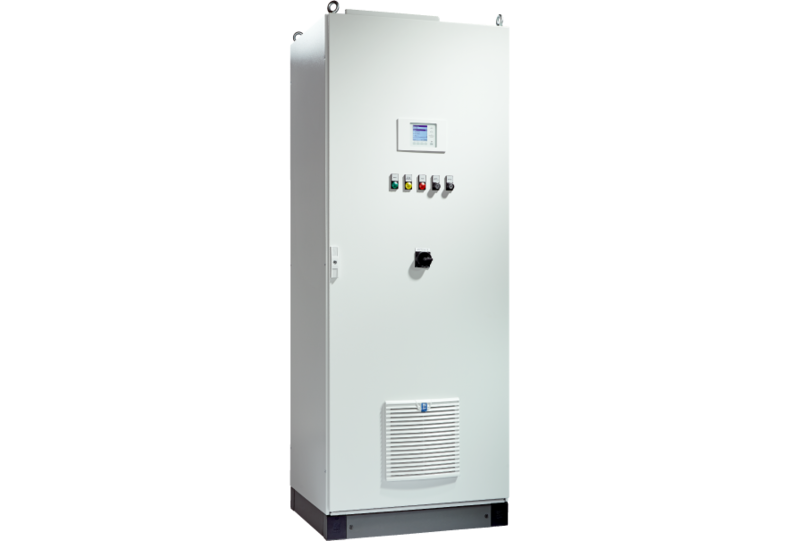 Retrofitting with analyzer modules or gas conditioners is easy and inexpensive. The innovative PowerCEMS100 system is certified according to European standards EN 15267-1/-3 and EN 14181. It provides solutions for emission measurement and process applications that are fit for the future.